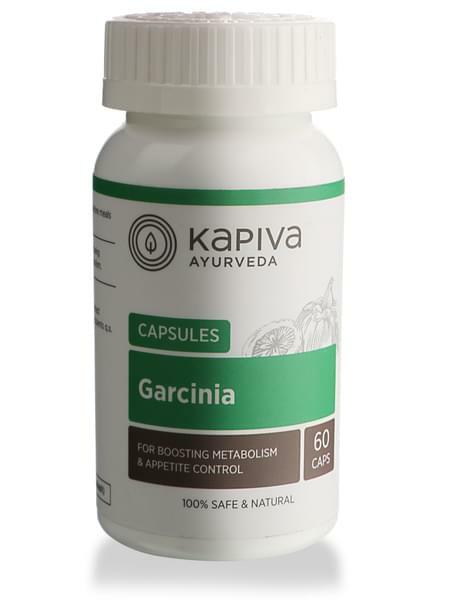 • Kapiva’s Garcinia Cambogia Capsules act as a supplement to control body weight. • Helps in exercising control over appetite and helps the body recognise how much food is necessary. • Increases metabolism and prevents excessive fat from forming in the body. • Consume two capsules twice a day before meals for best results. • Kapiva derives its name from the three doshas of ayurveda – Kapha-Pitta-Vatta. our range of 200+ GMP Certified products have the right herbs in the right dosage and provide solutions to a variety of ailments. It's the day and age of hybrids, so go ahead and enjoy the best of both worlds - Ayurvedic tradition + Modern-day science and technology.